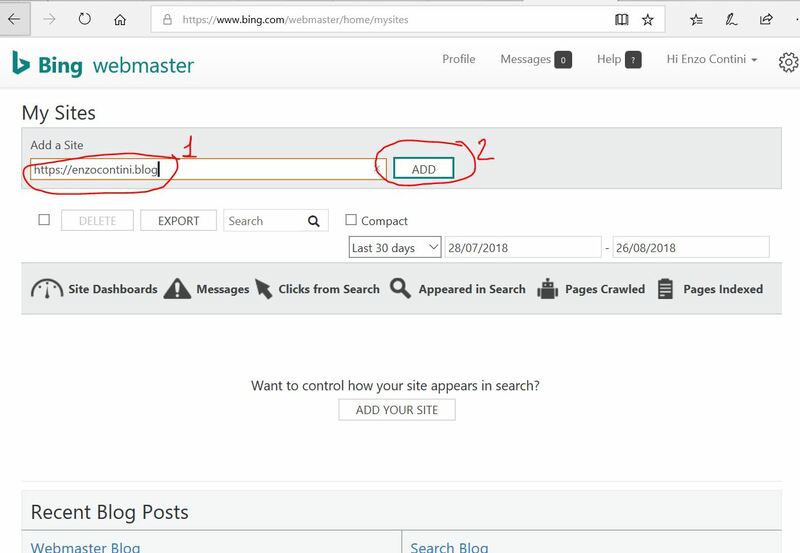 Every search engine have in fact a specific site for webmasters and here you can both verify your site in order to receive traffic information and provide your sitemap, usually an XML file made available in your domain. 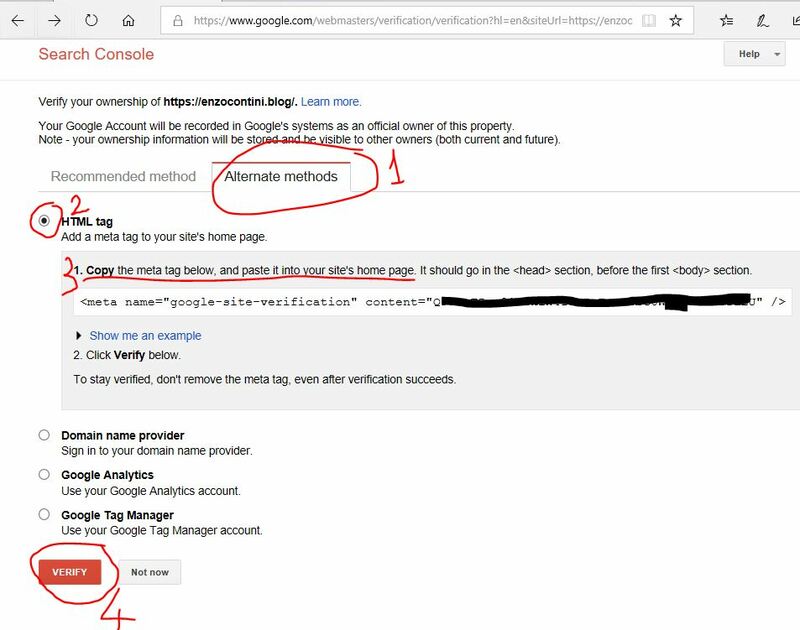 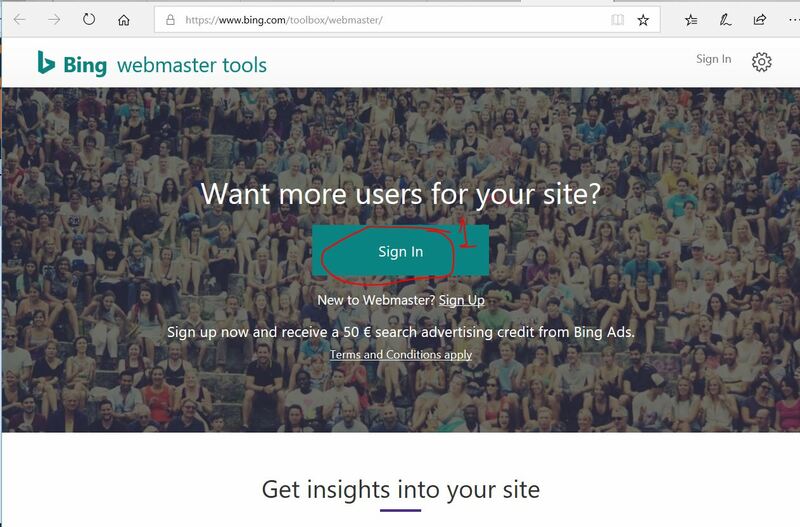 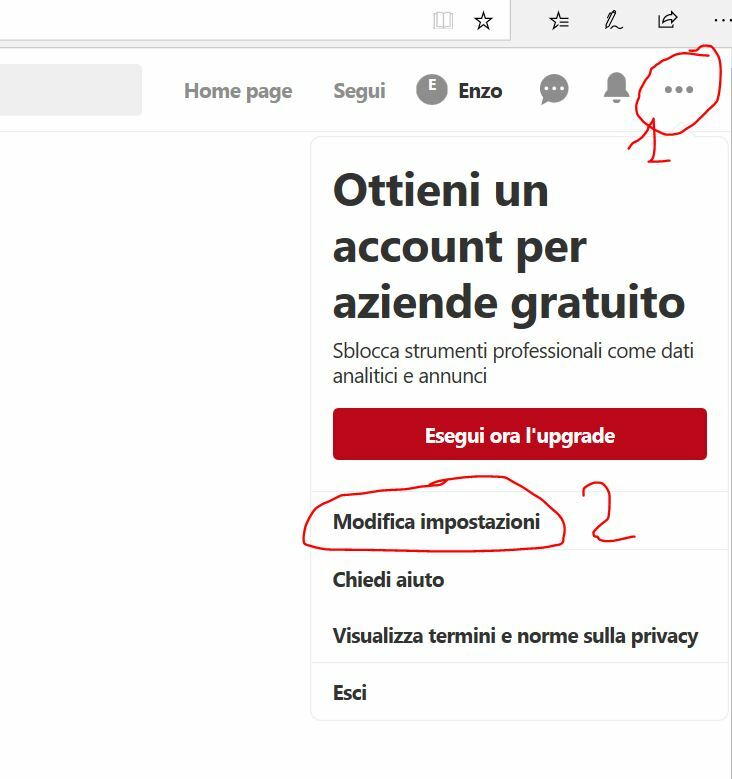 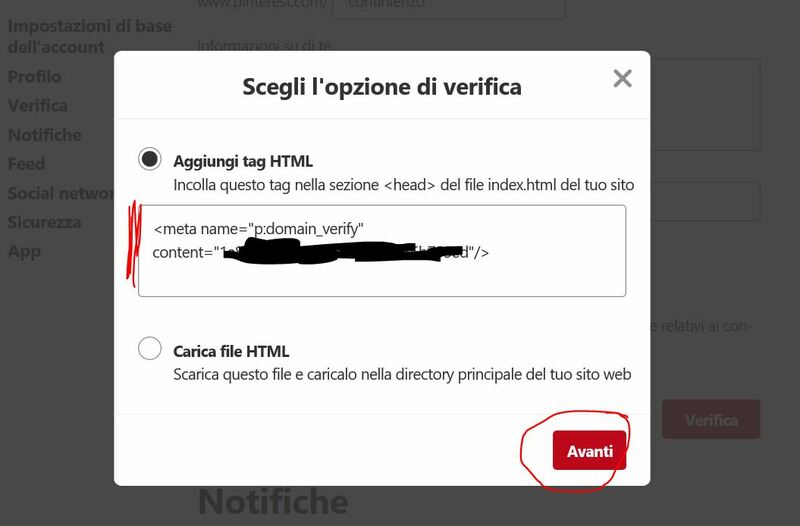 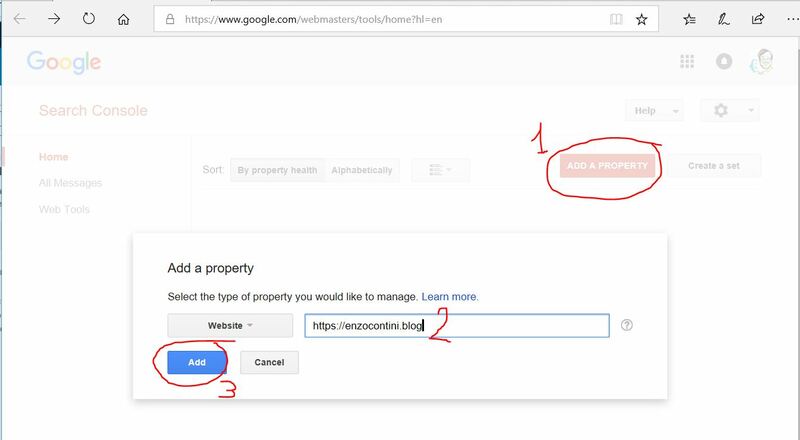 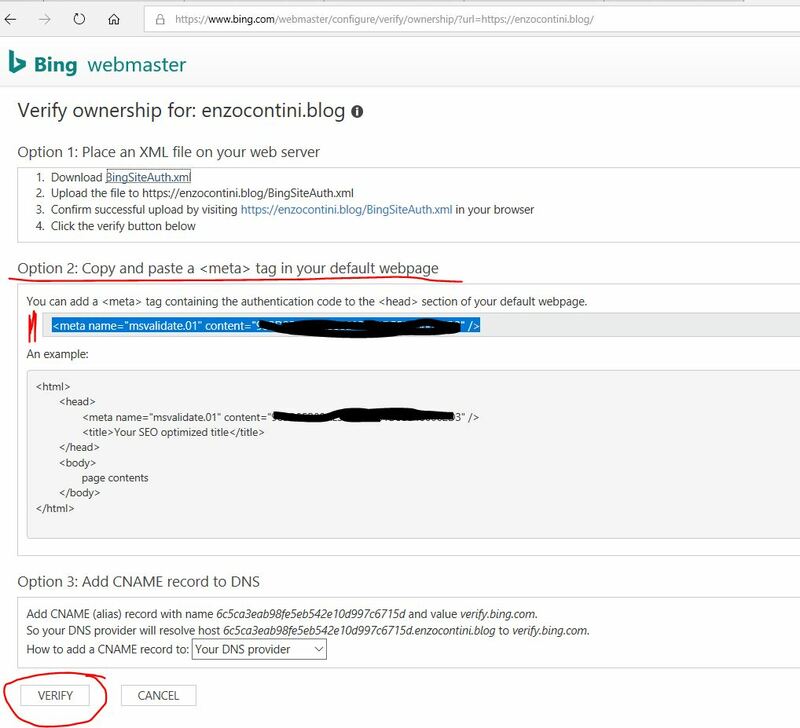 To get the meta-tag from Google you have to go to http://g.co/SearchConsole with your Google account: everything is well explained in a WordPress tutorial but I think that the following screenshots should be sufficient to complete the all procedure for all the providers. 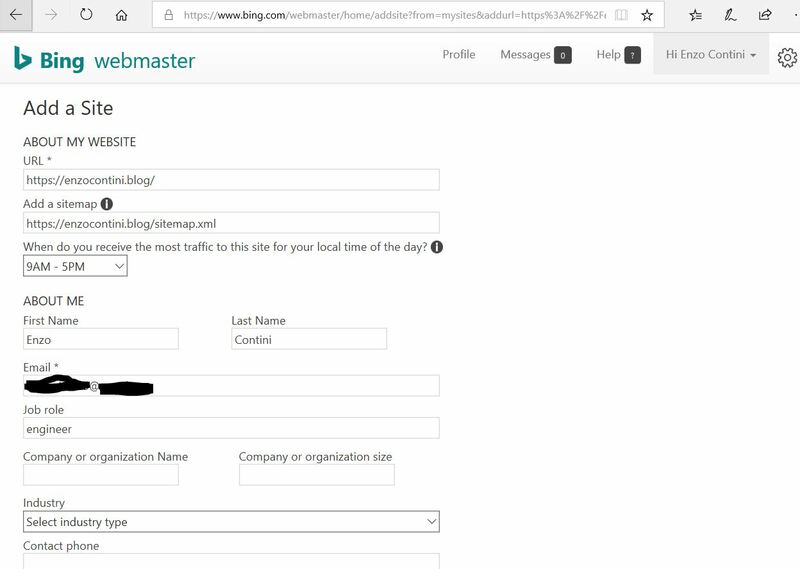 Each time you have to write the URL of your site, ask the provider for a meta-tag, copy it in the appropriate WordPress field (and save that insertion! 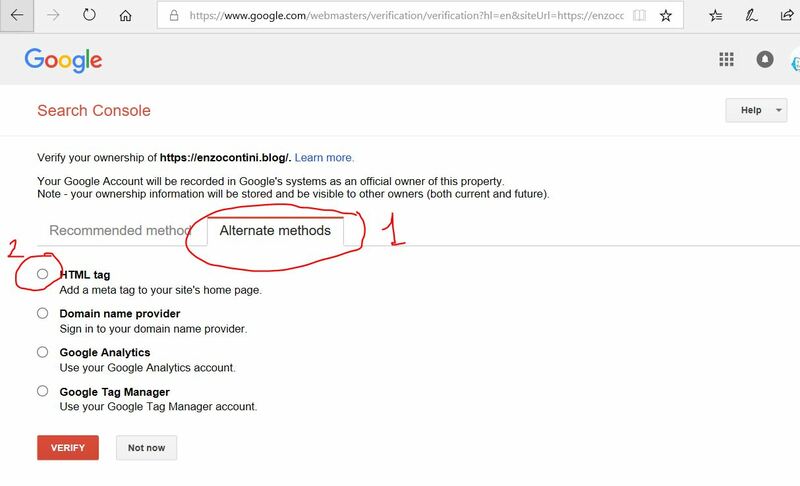 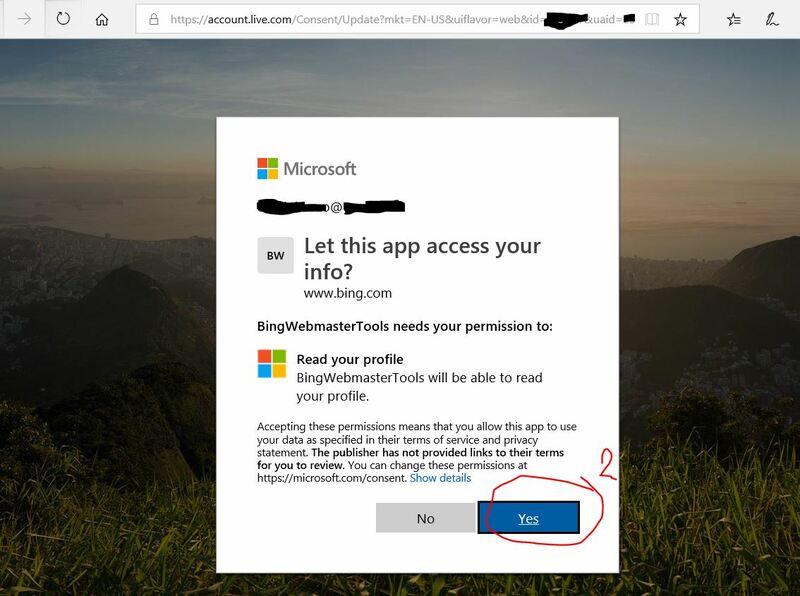 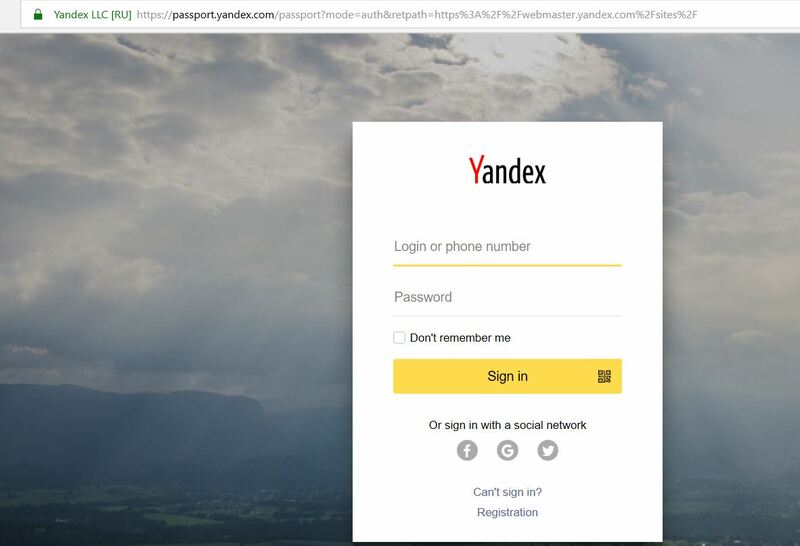 ), then go back to that provider and ask it to verify your site. 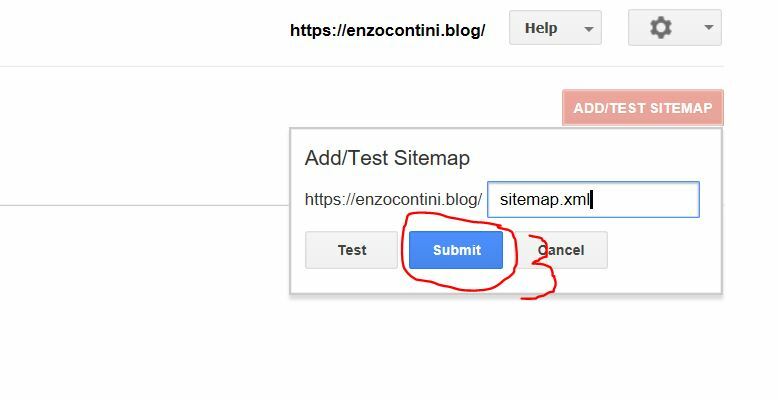 Then for each provider it is also convenient to write the sitemap of your site that is an XML file that WordPress makes available at yoursitename/sitemap.xml.